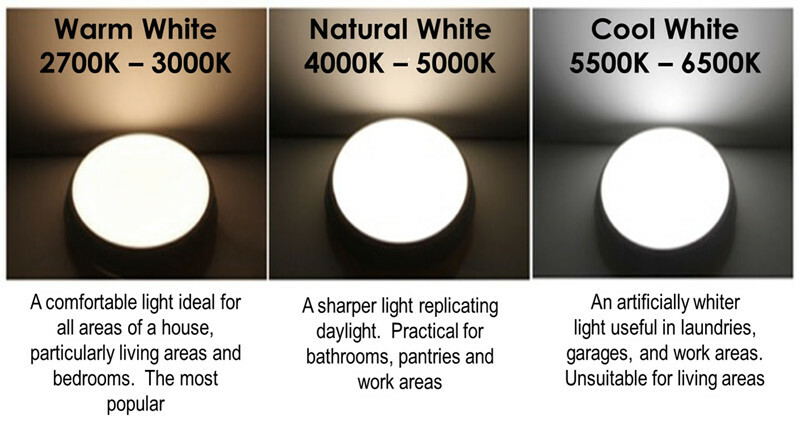 Kindly pls advise the light color preferred, warm white(3000K), nature white(4000K) or cool white(6000K)? 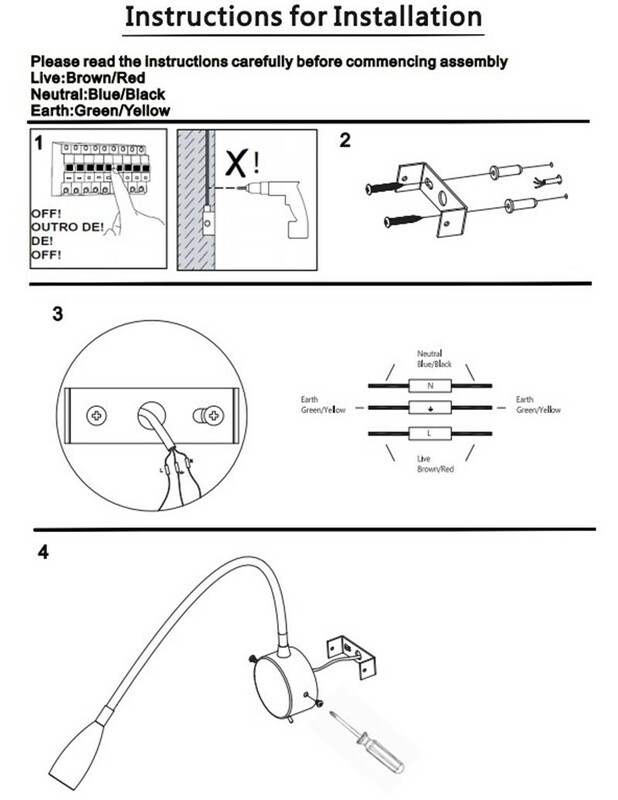 Volts? 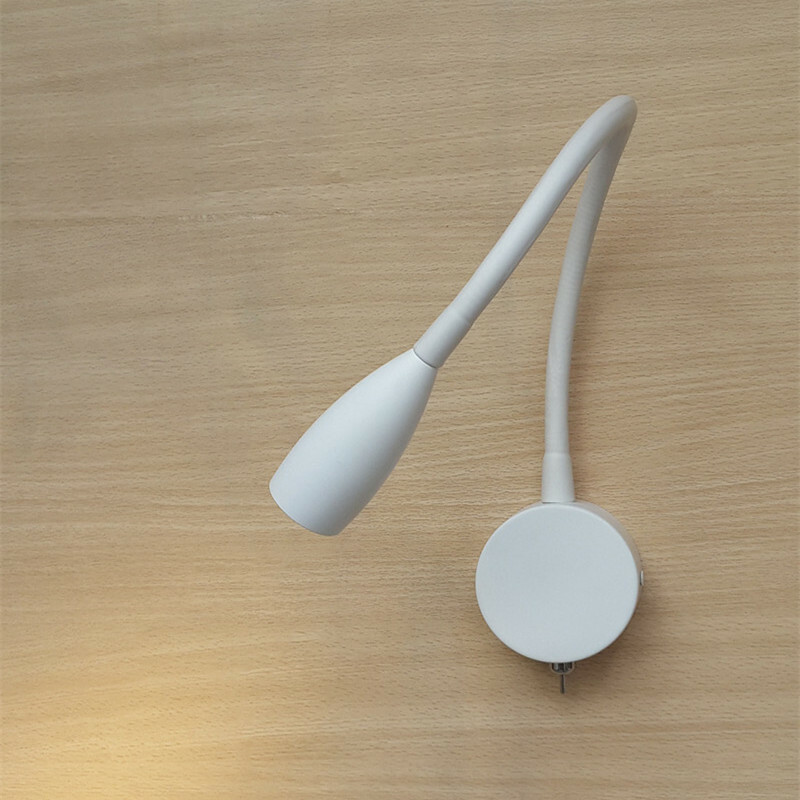 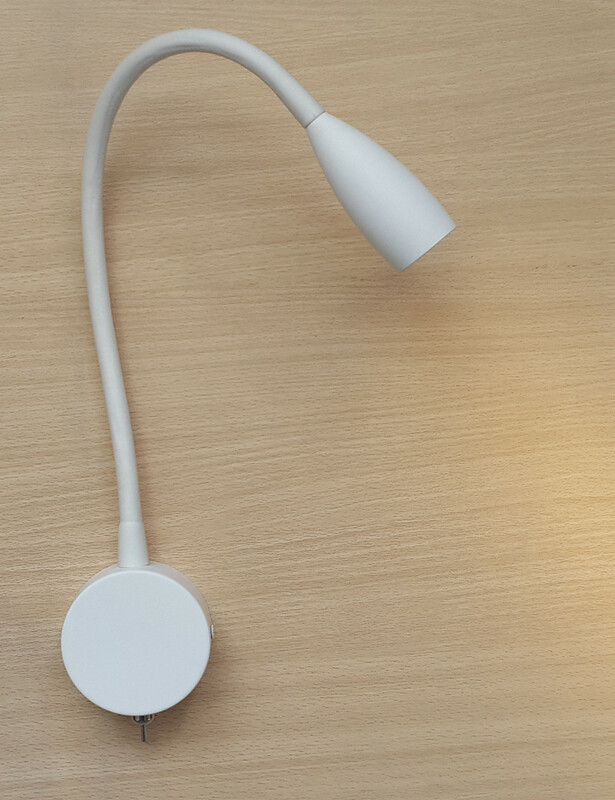 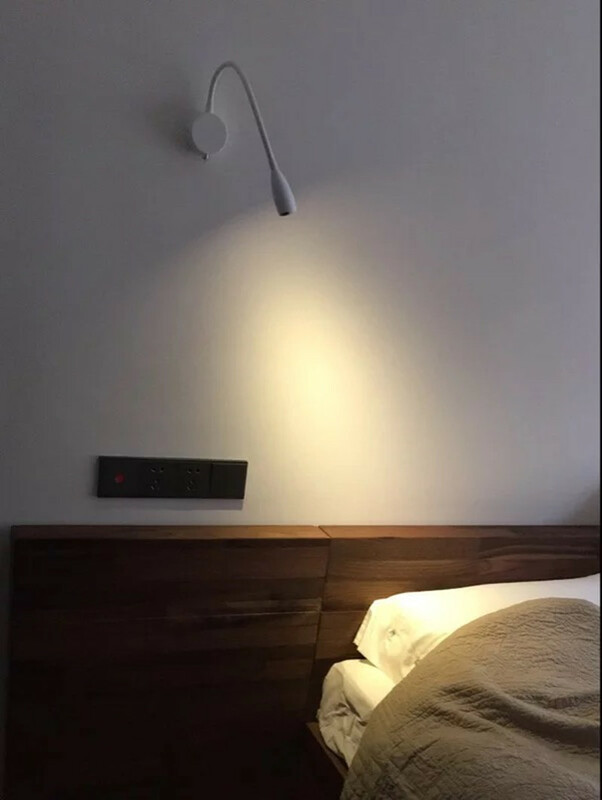 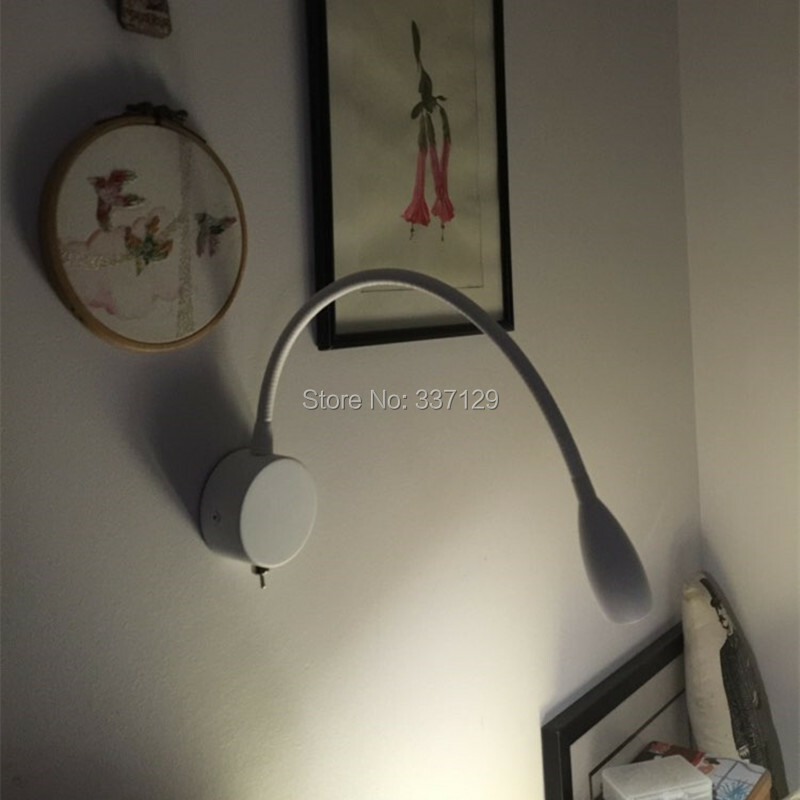 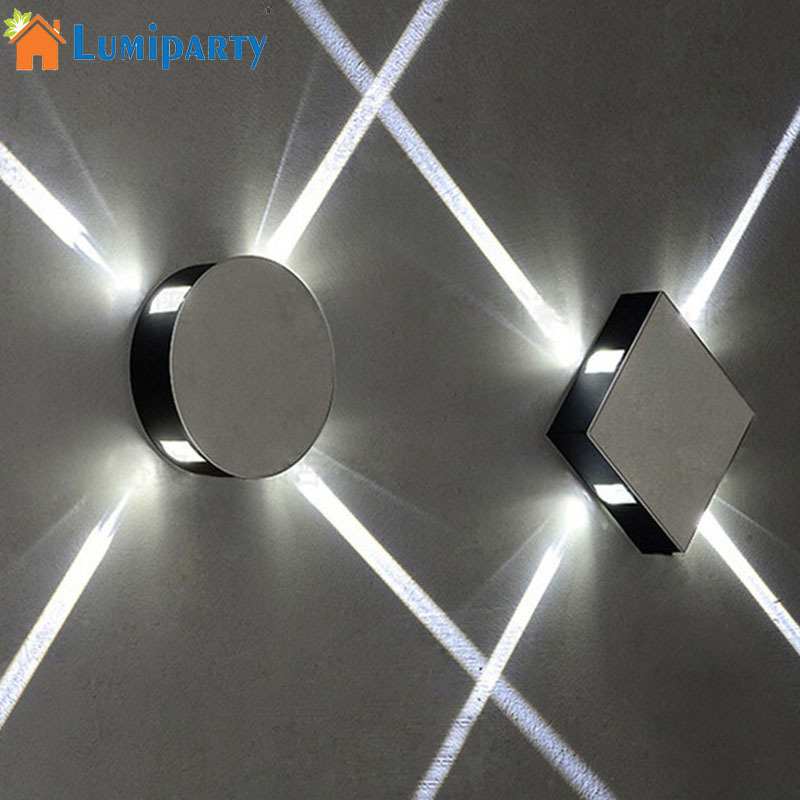 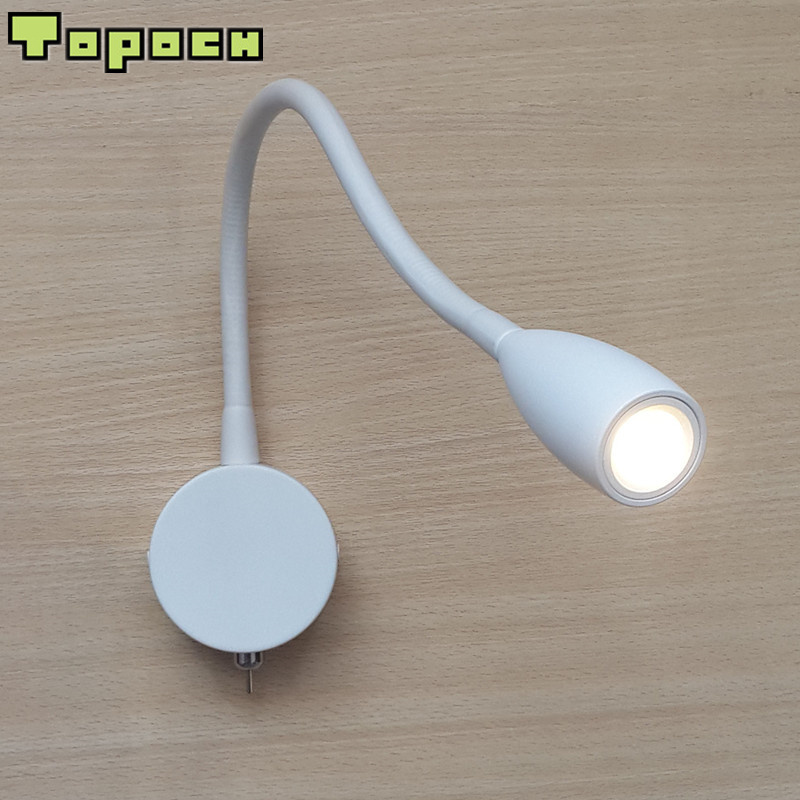 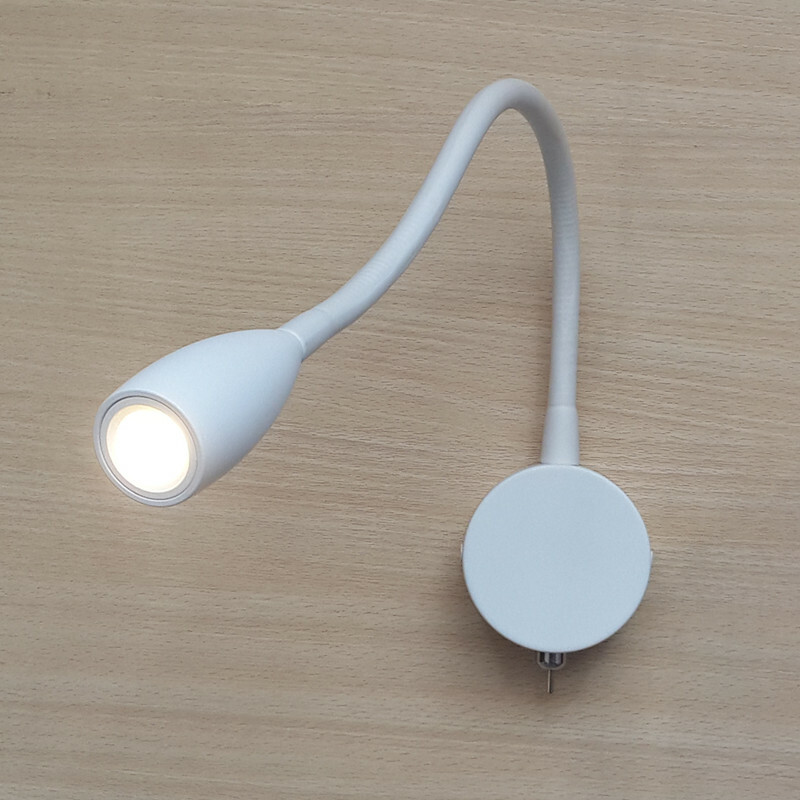 Wall Light Lamp with refined surface and Bullet elegant shape lampshade can work as task light/reading light/display light/wall sconces, wide application for Bedside/Hotel/Shop/Museum/Clubs/Art Gallery, RV/Yacht/Boat etc. 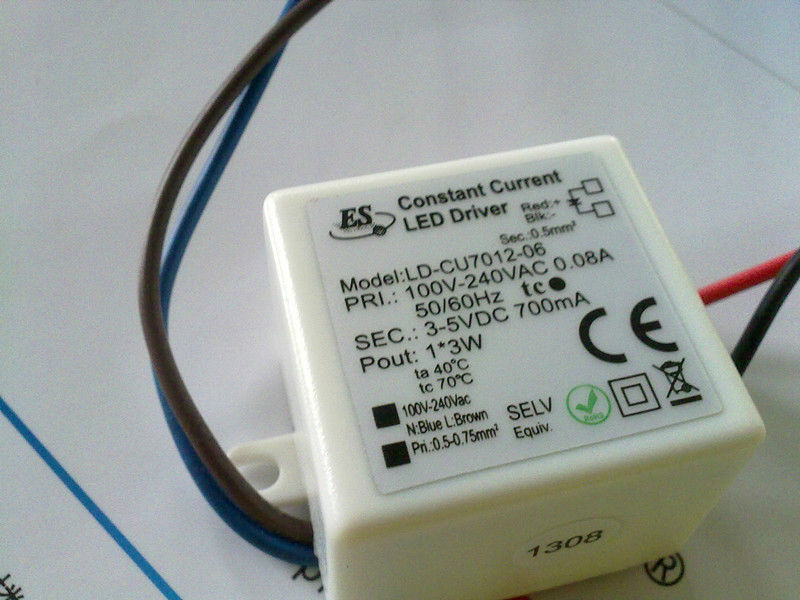 With on-off Switch on its body; can be separately working with the wall switch perfectly. 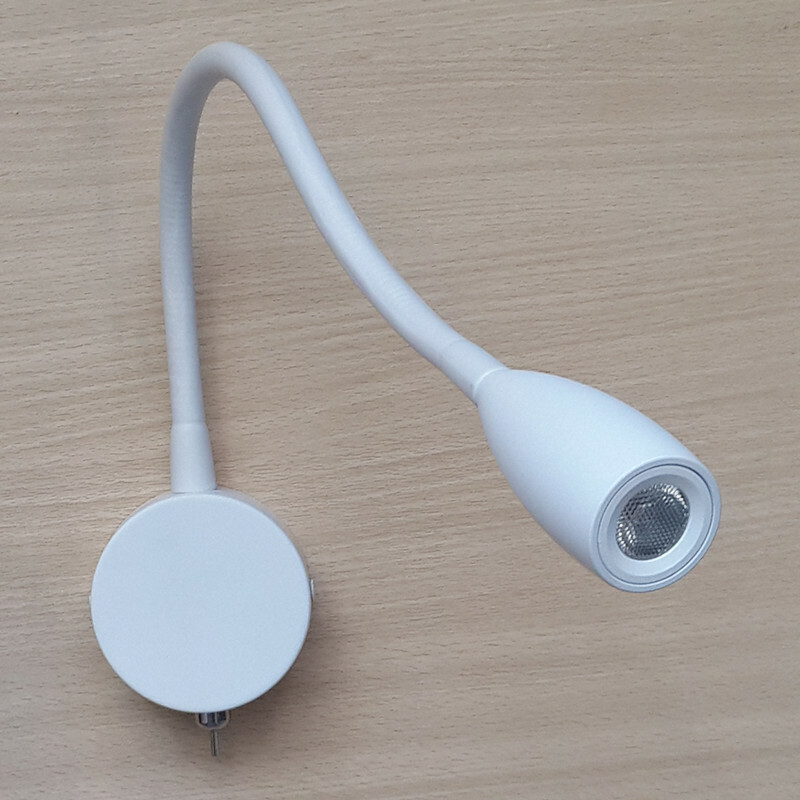 Multipurpose applications; AC100-240V or DC12/24V available,Great Lighting for Bedside/Shop/Museum/Clubs/Art Gallery/Mirror/Hotel,RV and Yacht/Boat etc.